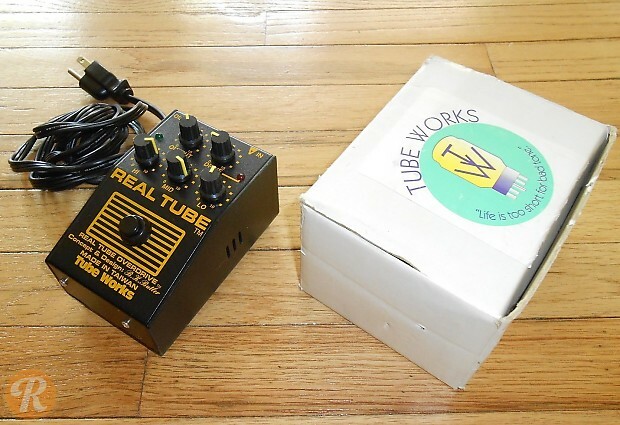 Tube Works was founded by B.K. Bulter in the late '80s and was later acquired by Genz Benz. 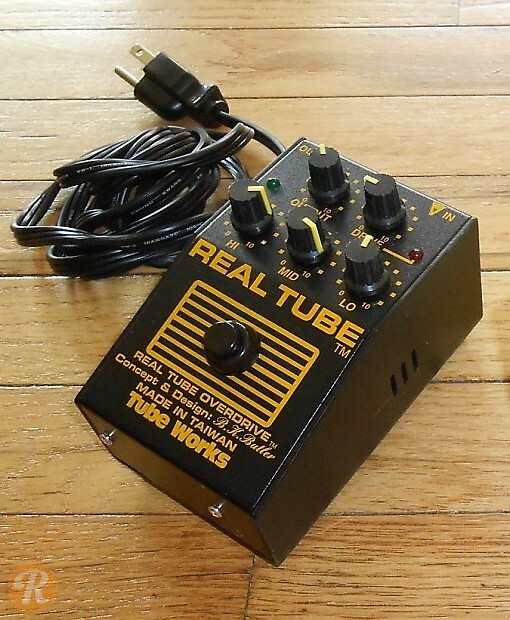 The Real Tube is a tube-based overdrive pedal with EQ section.